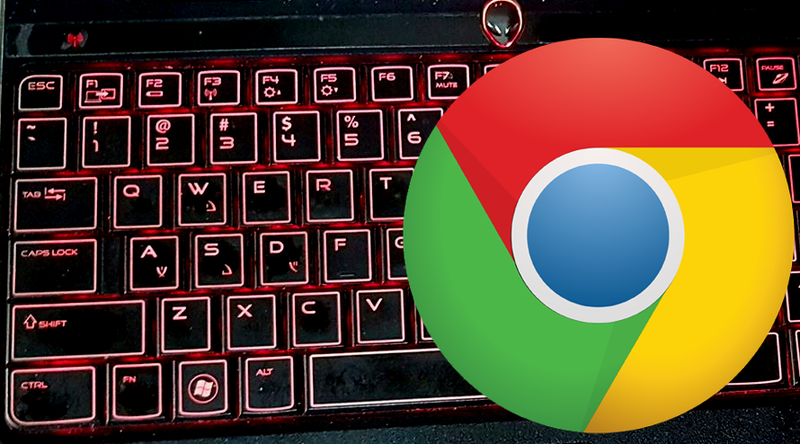 Did you know that there are a number keyboard shortcuts that you can use on Google Chrome to make your internet browsing experience faster and more convenient -- especially if your computer's mouse or laptop's trackpad is not particularly a joy to use? Use this to open a new tab instead of moving your mouse to click on the small rhombus button at the end of all your open tabs. This closes your current tab -- so you won't have to use your trackpad to click on the (X) button. This puts your cursor back to the omnibox where you can perform a search or type a website address. Check out all the items and content you've downloaded via Google Chrome. Move from one open tab to the next. Alternatively, you can use CTRL + (1 to 9) to jump to a specific tab number. When clicking on a link, press down both CTRL and SHIFT to open it in a new tab. Instead of constantly swiping on your trackpad, just click on the SPACEBAR when on a website to scroll an entire page down. To scroll a whole page up, click on SHIFT + SPACEBAR. Use this to go back to the previous page. If you want to move forward, click on ALT + RIGHT ARROW. This lets you zoom in or magnify the web page content. On the other hand, CTRL + (-) minimizes its size or lets you zoom out. Quickly open the Clear Browsing Data section of your settings to delete browsing history and cached files. Do this regularly to make your Google Chrome browser run with less lags or stuttering and to make it more secure. There you have it! Try them all out! If you find this TechPinas article useful, cool, and informative, don't forget to share it with your friends.